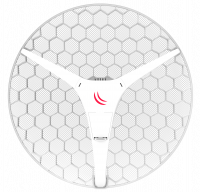 MARS compact high-performance antenna covers the entire 5GHz band from including the unlicensed areas. 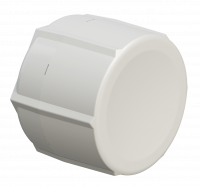 low level of side lobes. 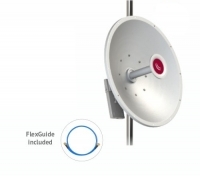 The mANT30 (MTAD-5G-30D3) is a professional class 5GHz 30dBi dish antenna. 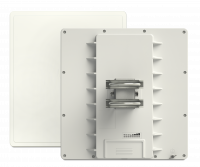 Built to the highest industry standards. 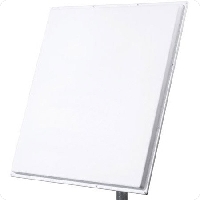 The mANT30 (MTAD-5G-30D3-(PA)) is a professional class 5GHz 30dBi dish antenna. 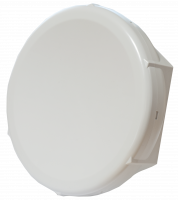 Built to the highest industry standards. 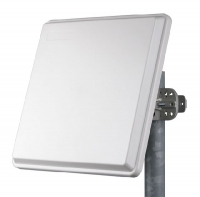 Mikrotiks RB911G-5HPnD QRT is a stable and robust outdoor panel antenna with a built-in router board, 23dBi antenna and a 5GHz Wireless high-power transmitters (1000mW). 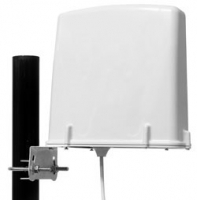 Mikrotiks QRT 5 ac is a sturdy, flat outdoor antenna with integrated RouterBOARD. 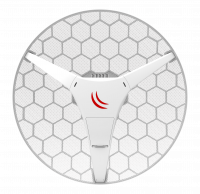 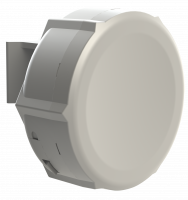 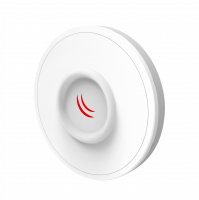 The device has a 24dBi antenna and a high-performance 5 GHz radio stations and supports both 802.11a / n and 802.11ac from this version on. 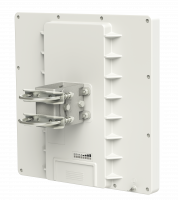 802.11ac up to 540Mbit, 1300mW RF output, low latency Point to Point. 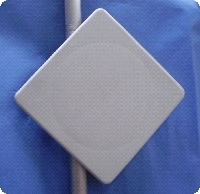 The SA model with a 90 wide beam- width sector antenna.